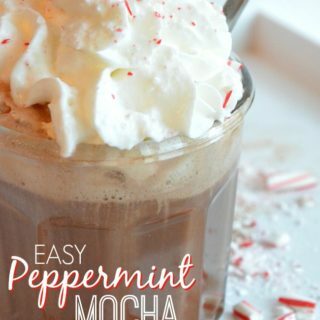 Do you belong in the powered by coffee club? Do you drink so many cups of coffee a day you don’t even count them anymore and before you get your daily dose it’s better for people not to approach you? 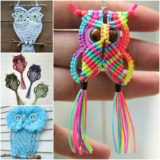 You might just be our soulmate! 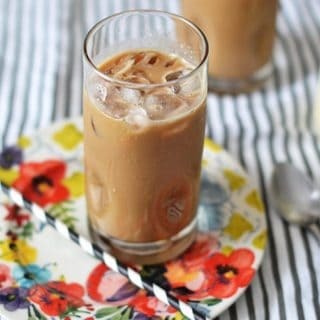 Coffee is one of those delights that just get us through life and give us the daily boost to function within our busy schedule! 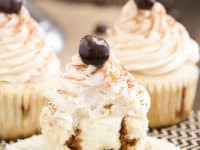 If you’re craving coffee even outside of your regular cups, here are 12 coffee desserts you can always resort to! 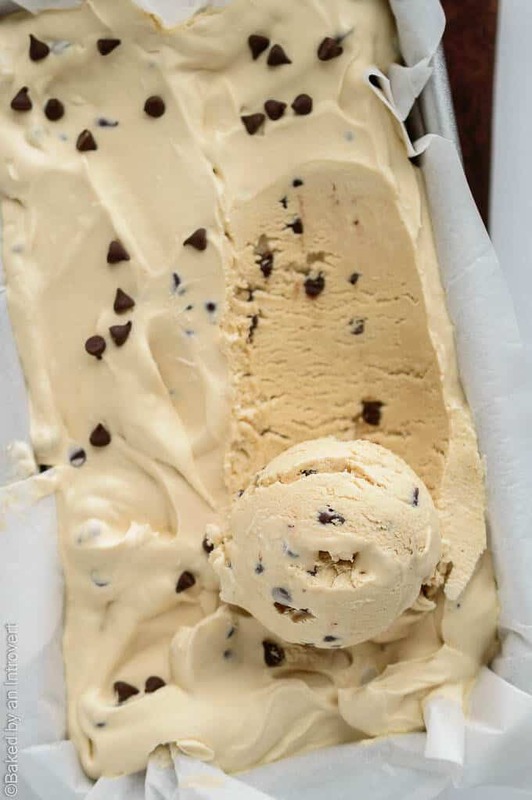 Ice cream is always a good choice of dessert! 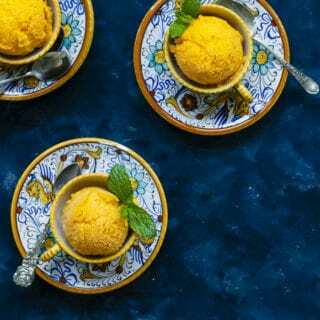 Everybody loves a couple scoops of delicious frozen goodness, especially if you want to make the hot summer days more refreshing! 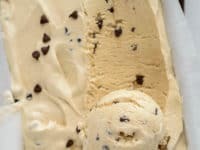 A homemade coffee ice cream is a childlike dessert with a sophisticated component and you can get the best recipe for it at Baked by an Introvert. 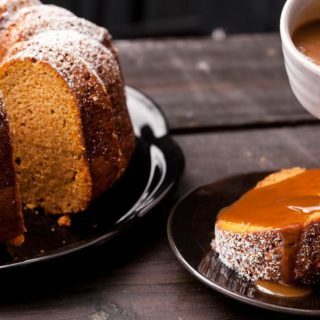 If you’ve never paired cinnamon and coffee together before, what are you waiting for?! 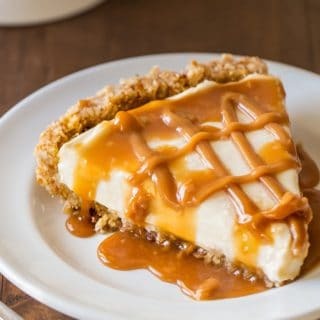 It’s a heavenly combination and it’s also perfect for a dessert! 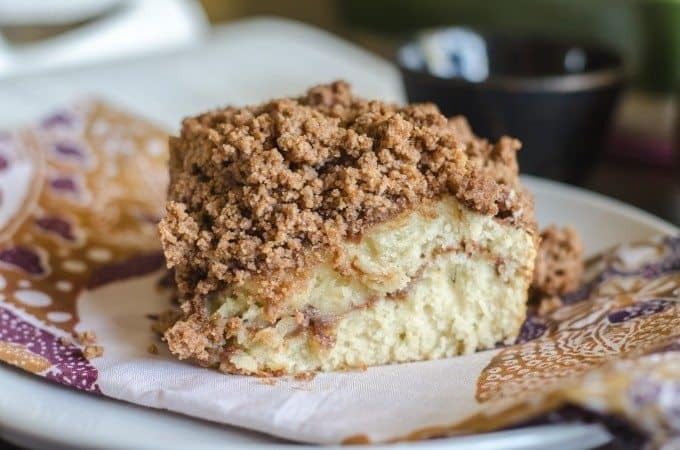 Go Go Go Gourmet took advantage of this pairing and created a fluffy cinnamon coffee cake that will impress even the harshest critics, such as your grandma! 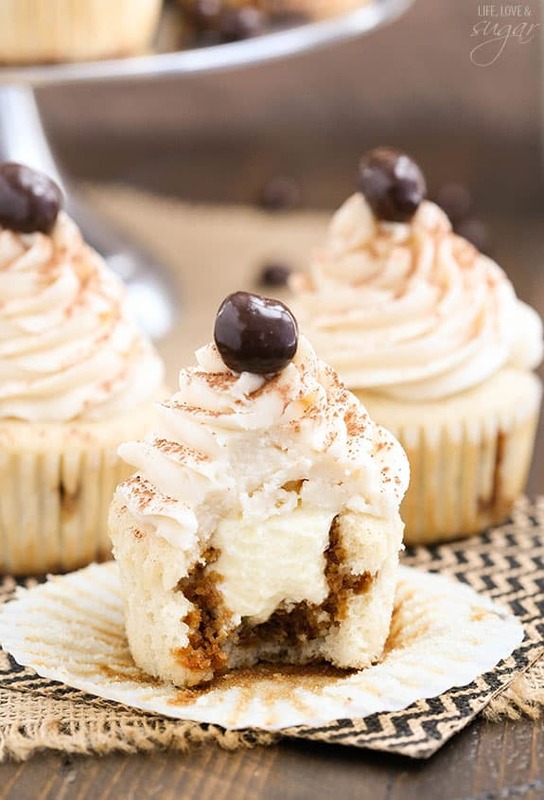 Life, Love and Sugar packed the classic flavor of a tiramisu into little cupcakes that you can enjoy as a dessert or take with you on the go! 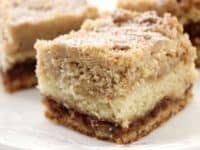 They are an amazing dessert to make for social gatherings where you can predict in advance that your guests will want something coffee flavored after the main meal! 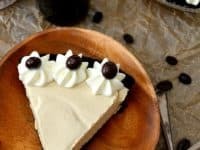 Combine the two traditional concepts into one and create a coffee pie! 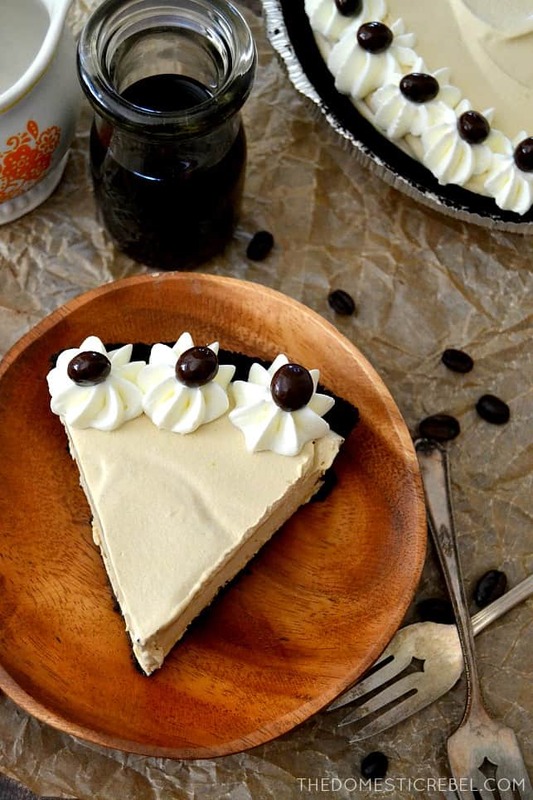 Coffee is enjoyed by so many people on the daily basis and pie is a part of many weekends and celebrations. 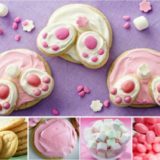 They both feel so familiar that it makes sense to blend them into one glorious dessert! 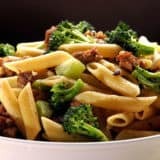 Get the recipe at The Domestic Rebel! 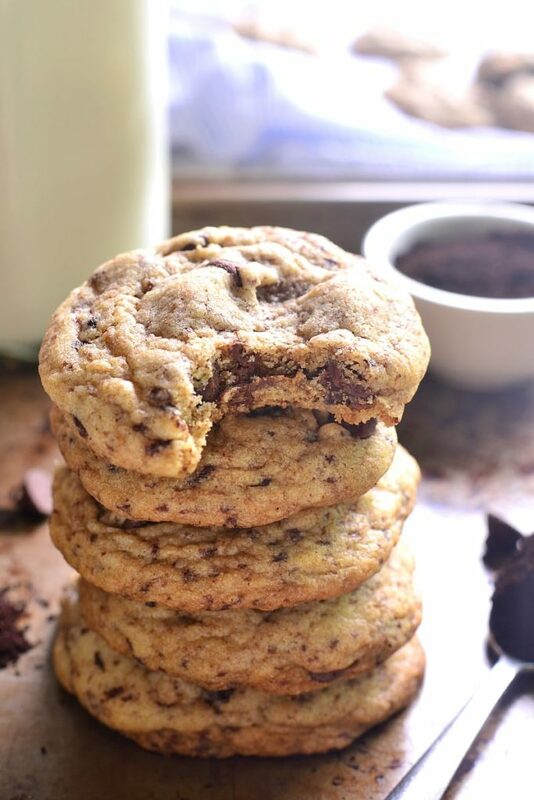 Raise your hand if you could easily munch on chocolate chip cookies every single day of your life! For the record, our hand is lifted high up in the sky! 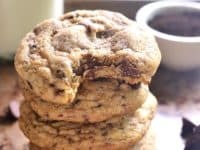 The chocolate chip cookie is the king of all cookies. 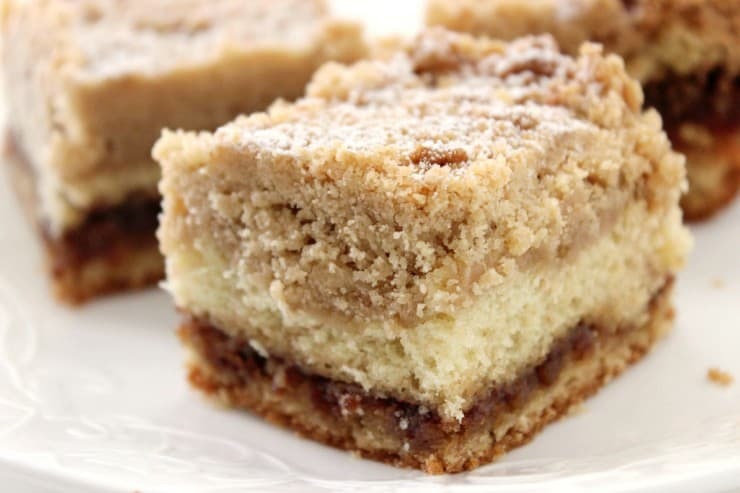 To give it a slightly more mature touch, use espresso in the batter and visit Lemon Tree Dwelling for more details! 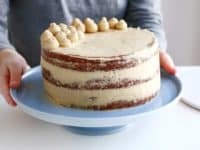 If you’re ready to go all out on your coffee dessert of choice, it should be with this layered coffee cake by Baking Ginger! 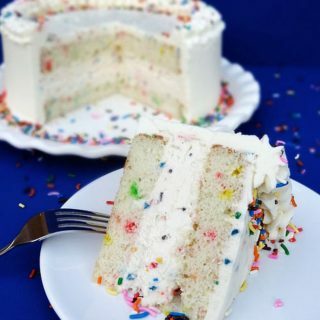 Finally you’ve found a cake that will actually give you energy and maybe you can even swap it for your morning cup of coffee because hey, cake for breakfast! 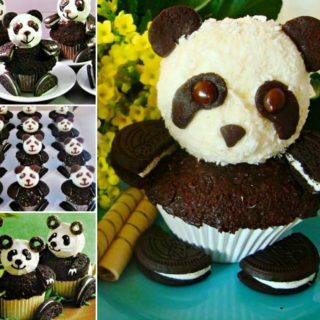 Cupcakes are that sweet dessert that is almost as fun to make as it is to eat! 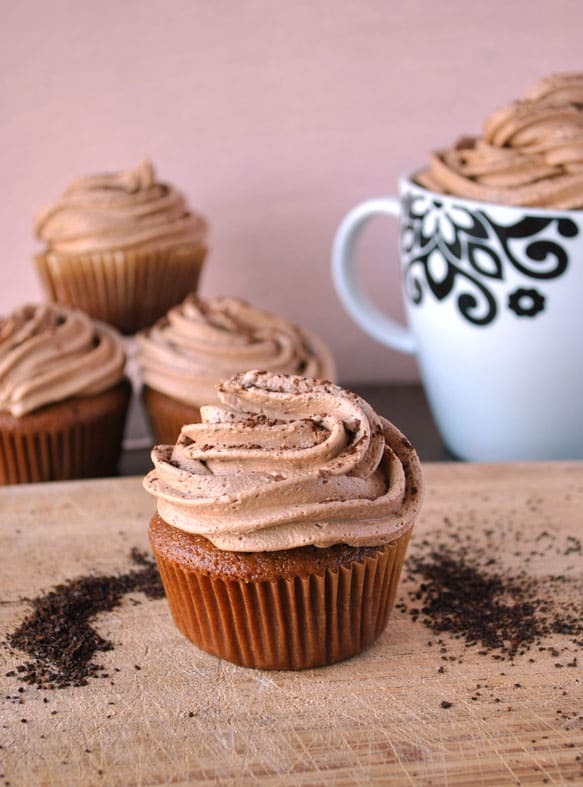 If you want to give your cupcakes an extra special twist, make them taste like coffee! 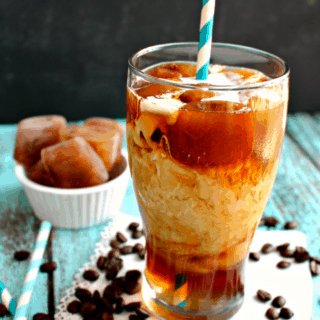 You can find the recipe at A Cookie Named Desire and you’ll get bonus points if you serve them with proper iced coffee! 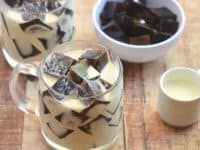 Coffee jelly might not be everyone’s version of a dessert, but people who love to have something sweet after a meal but just don’t love baked goods will really appreciate it! 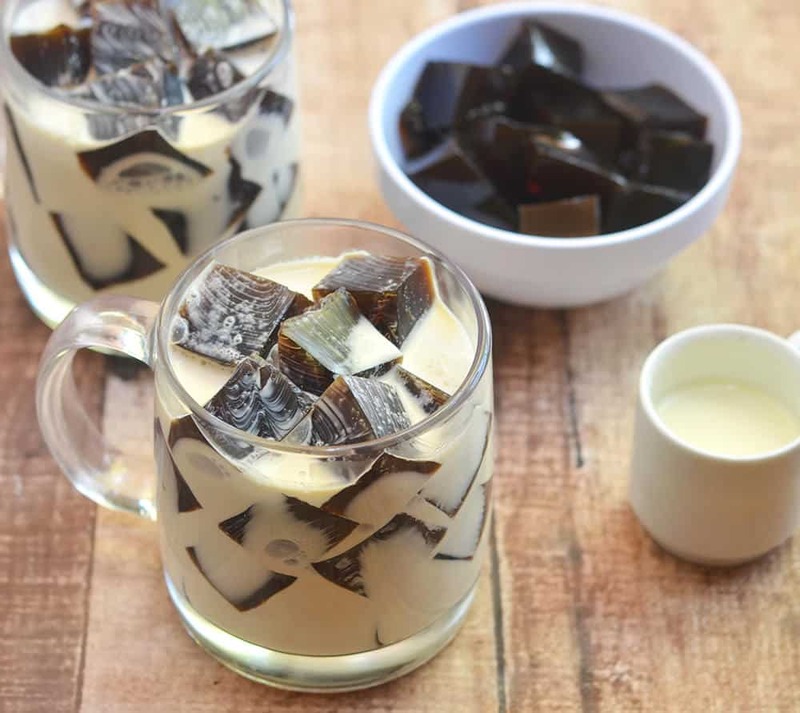 Allow Kawaling Pinoy to show you a unique way of enjoying caffeine! 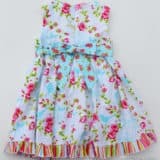 Imagine that heavenly feeling of eating an eclair while relaxing in the sun after a busy day. 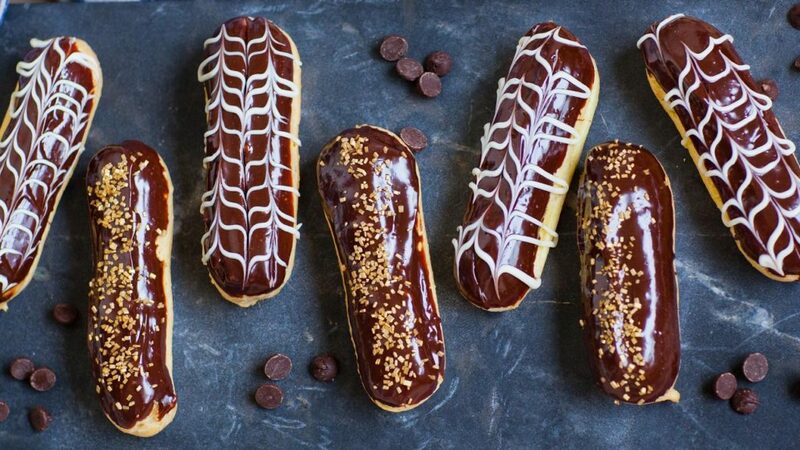 Now imagine those eclairs tasting like coffee. Doesn’t the whole setting get so much better?! 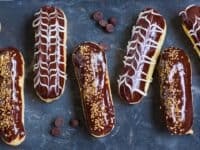 Nothing against regular eclairs, but honestly a dash of caffeine makes everything much better! 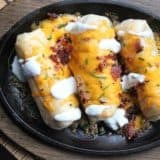 Check out the recipe at Tatyana’s Everyday Food! 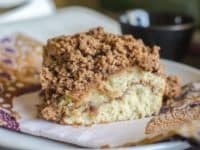 If you enjoy light and crumbly desserts, clear out your kitchen counter and get ready to make this butter crumb coffee cake following the instructions of Life Love Liz! 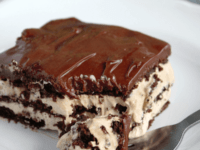 It’s a dessert that will surely steal your heart and might even become a constant in your home! 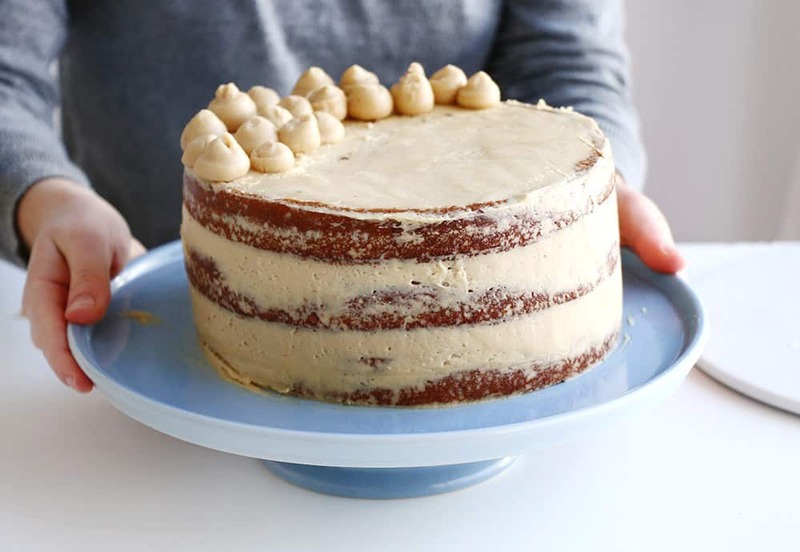 A refreshing iced cake that tastes like coffee? Sign us up! 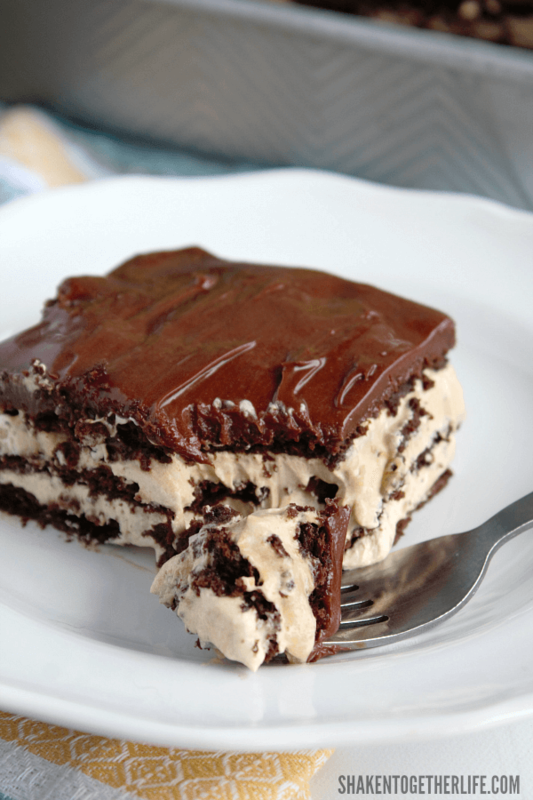 The fact that this cake also has an abundance of chocolate in the mix makes it almost unreal! 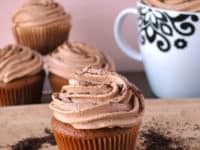 Shaken Together has combined all of our favorite things and created an irresistible recipe for those of us who can’t resist neither coffee nor chocolate! 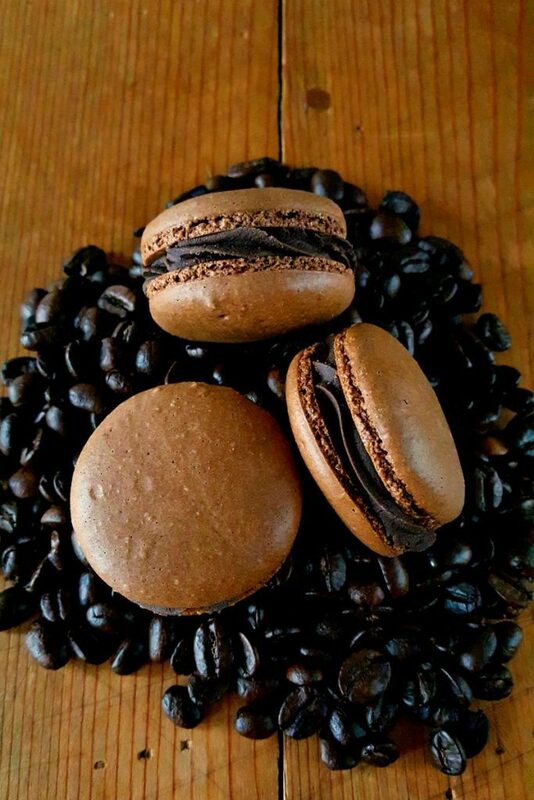 Macarons are that famous French dessert that is a sign of luxury and high-class! 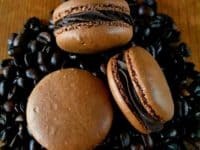 To make them even fancier you can dress them into pure coffee flavor and serve a couple of them next to a small cup of macchiato. 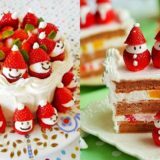 Find the challenging recipe at Kitchen Hoor’s Adventures!